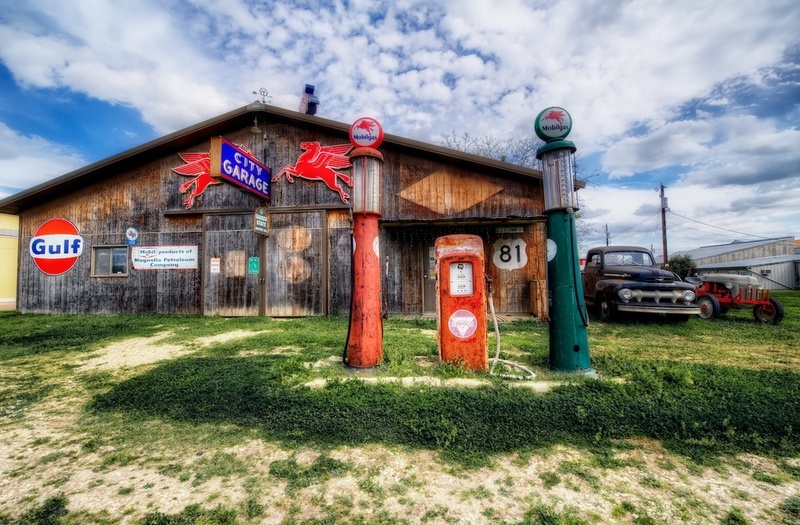 This is the City Garage in Salado, TX. It’s an old barn-like structure and as you can see, a bit of a nod to times past. They have these old gas station signs and old gas pumps, and that basically means I have to stop and take a picture every time I pass the place. But I am ok with that. It’s definitely worth it. In terms of lifestyle and life choices, I err on the side of loving modern conveniences. That’s my preference. But whenever I see old, antique things like this, it causes me to slow down and enjoy being transported to simpler times...at least for a moment. Then I get out my modern camera and fire some brackets!